← Help, I’m discouraged! 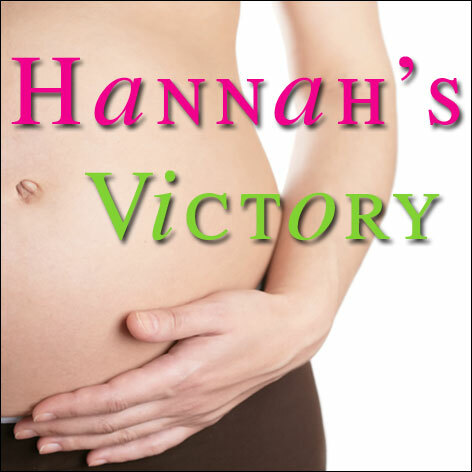 My pastors struggled to conceive & miscarried their baby. What hope is there for me? !